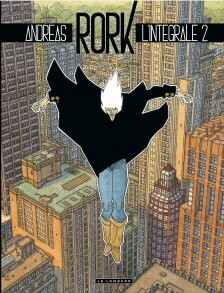 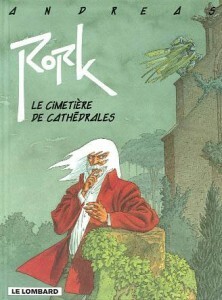 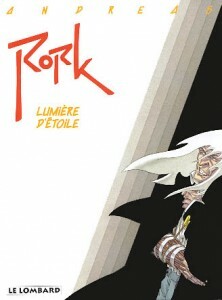 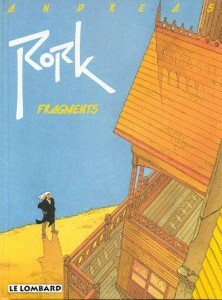 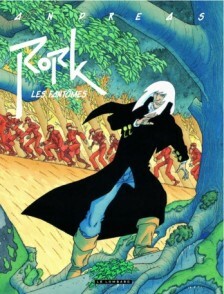 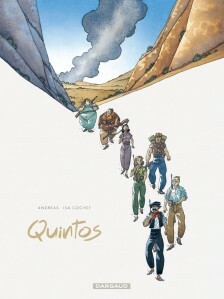 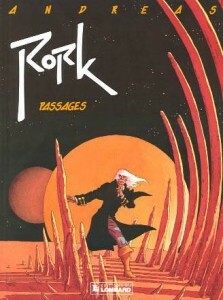 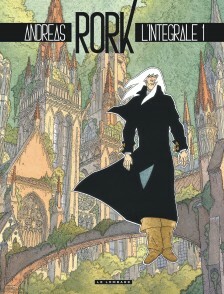 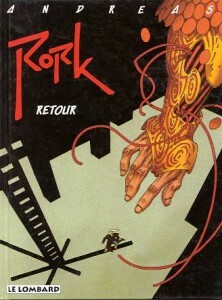 In 1978, Andreas created a new fantasy series on his own for “Tintin,” entitled “Rork” (Le Lombard; Europe Comics 2017). 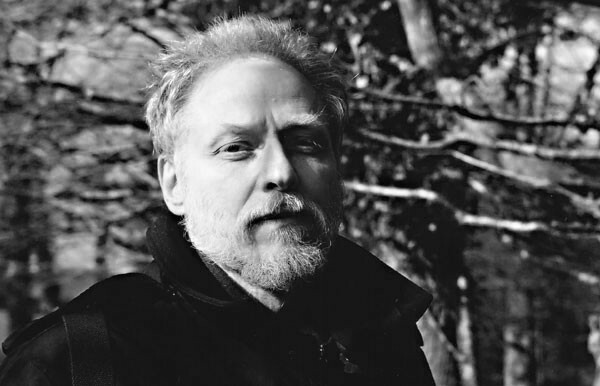 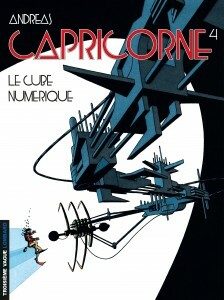 Following that, he took on a number of new projects both solo (such as “Cyrrus” and “Mil” for the magazine “Métal hurlant,” in 1984) and with various writers and publishers, including “Cromwell Stone” (Michel Deligne), “La caverne du souvenir” (Le Lombard, 1985), “Coutoo” (Delcourt, 1989), and “Dérives” (Delcourt), a collection of stories written by such authors as Brice Cossu and Yann. 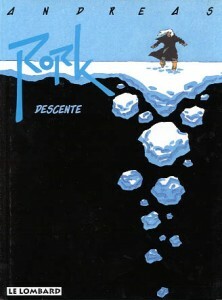 He also wrote two stories to be illustrated by Philippe Berthet (“Hiver 1951” and “Eté 1960”), published together as “Mortes saisons” in 1985 by Dupuis. 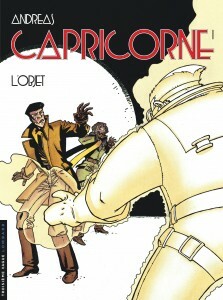 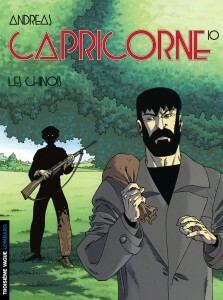 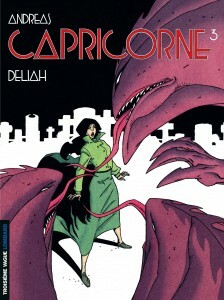 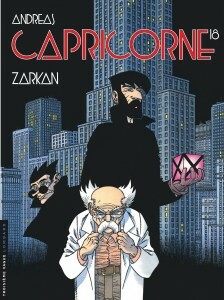 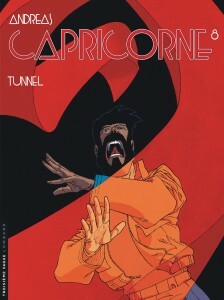 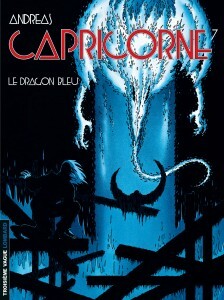 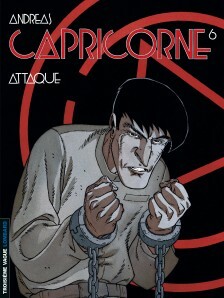 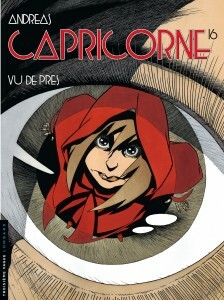 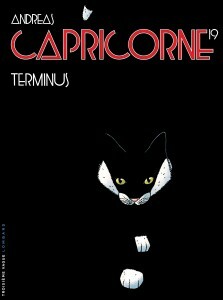 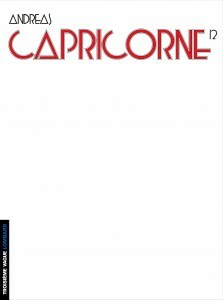 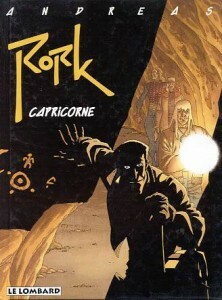 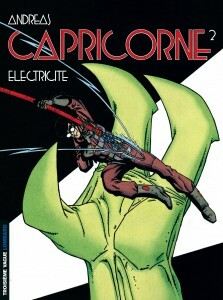 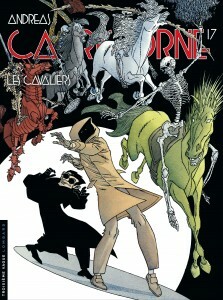 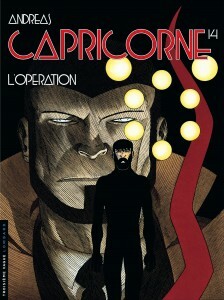 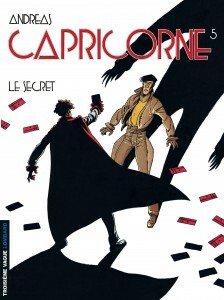 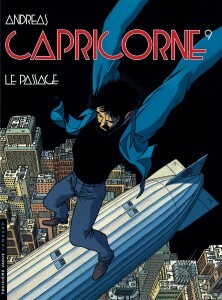 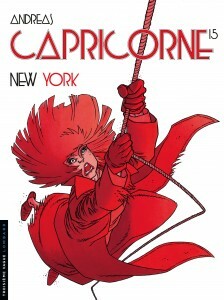 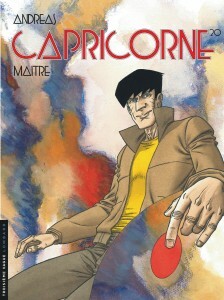 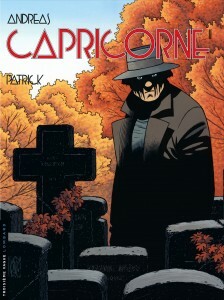 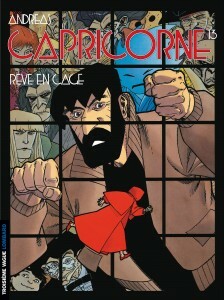 In 1996, Andreas made another big splash with the first book of the fascinating fantasy thriller series “Capricorne” (Le Lombard), for which he would go on to write 20 volumes. 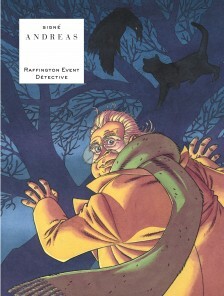 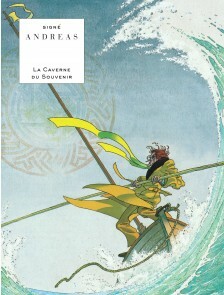 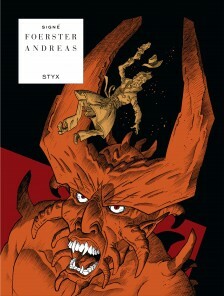 In 2001, at the Saint-Malo Comics Festival in France, Andreas received the prestigious career achievement award.